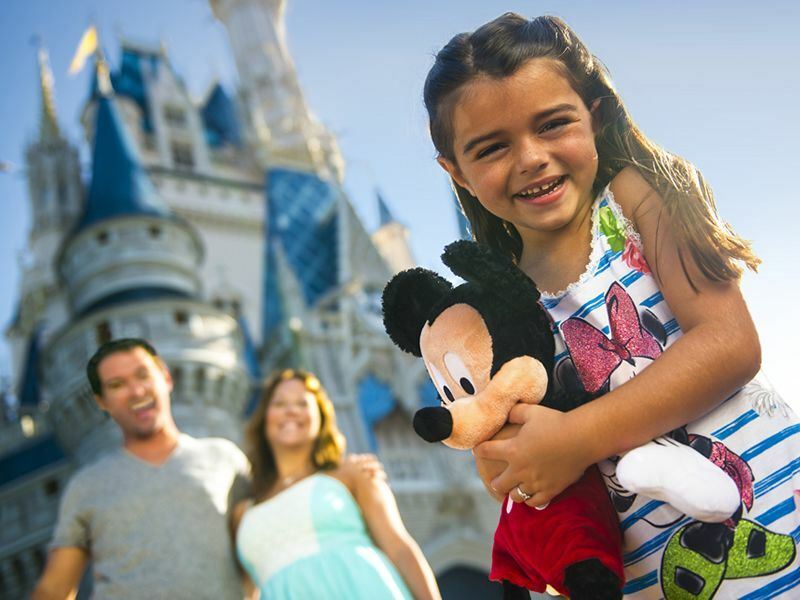 A trip to Orlando’s incredible theme parks and resorts is certainly a rite of passage for any adventurous family – bringing magic, excitement, and a ton of family fun to a trip to the Sunshine State. 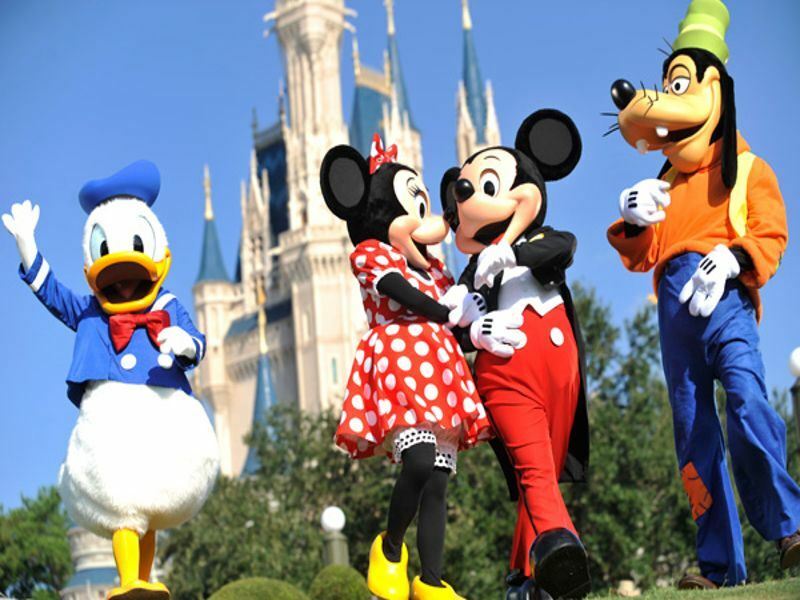 From Disney’s Magic Kingdom, Hollywood Studios and Typhoon Lagoon Water Park, to Universal’s Islands of Adventure and Universal Studios, there are so many parks to explore, attractions to see, and rides to thrill. But what should you pack for such a busy holiday with kids in tow? We’ve got a few tips to ensure you enjoy a hassle-free holiday and never have that daunting moment of realising you’ve left something important. With no fuss, just fun, you’ll be sure to have the trip of a lifetime. First up, it’s the flight – around nine hours of flying with the kids to be exact. Yikes! Thankfully Virgin Atlantic make it easy for families to enjoy a calm, hassle free flight to Orlando’s thrilling theme parks. The airline’s Economy seating is perfect for families, offering over 300 hours worth of children’s films and TV shows on each individual seat-back TV, as well as fun KiD backpacks full of goodies to keep little ones entertained. Of course, you can pack yourself a little parent survival kit too – we recommend bringing some colouring books or other activities that excite your children, as well as a few of their favourite snacks to nibble on as they wait for Virgin Airline’s homely child-friendly meals, which can be pre-booked and arrive before anyone else's meals. If you’re travelling overnight, Virgin will supply you with some of the usual amenities with its Relax Pack, including a toothbrush, though you’ll want to bring your own wet wipes and toiletries too. You’ll need a few travel essentials – think hotel or villa details, rental car insurance if you’re staying outside of the parks and renting a vehicle, and we’d recommend getting theme park tickets before you fly for a cheaper price. Plug adaptors are also essential, as well as maps to the parks and multiple memory cards for your plethora of photos - don’t make the mistake of running out of memory just before that crucial Donald Duck or Iron Man picture. We’d recommend leaving some space in your suitcase though – you’ll need room for an abundance of Disney themed souvenirs, or even a wand from the Wizarding World of Harry Potter. 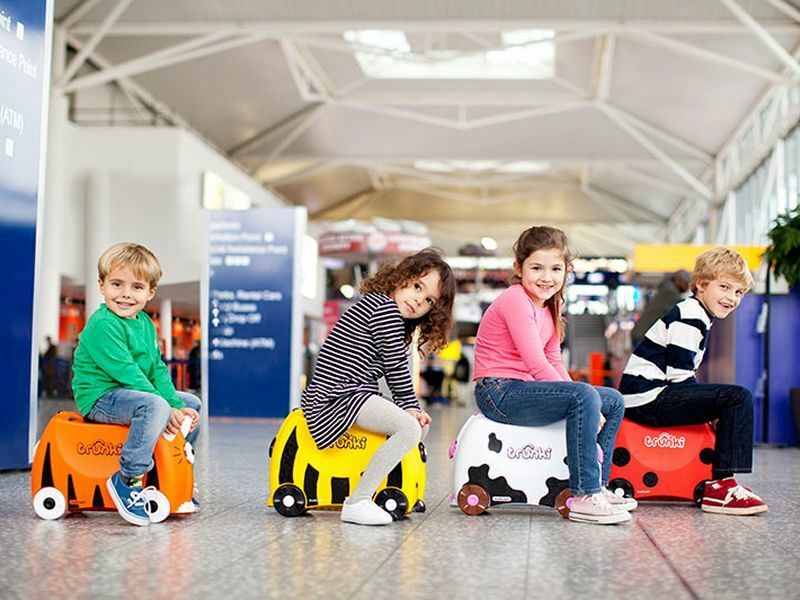 Trunki ride-on suitcases are perfect for kids should they want their own luggage – with funky colours and fun animal themes, the children will love having their own suitcase and filling it with treats. If you’re travelling to Orlando in the summer months of March through to October, be sure to pack comfortable, light weight clothing. The weather at this time can be very hot and humid, so the lighter the clothes the better – the dress code at each park is pretty casual and you can certainly get away with a top and shorts. You’re very likely to get caught in the rain in the afternoon though, so a light jacket is essential, or a fabulous Mickey Mouse poncho for escaping the downpour and keeping dry on the fantastic water rides – especially the Kalahari Rapid in Animal Kingdom. Don’t forget to keep the kids safe from the sun with a little collection of summer essentials – including sunglasses, sun cream, and a hat to shade them from the heat. Disney themed ears are optional. Pack a collection of swimming costumes and towels for the water parks too, and if you’re staying in an Orlando villa or home, you’ll even have your own pool to splash around in whilst enjoying the sunshine. The evenings can get a bit chilly, so bring a few extra layers, and remember that some fine dining restaurants in the parks will require smarter clothing, including Emeril’s Restaurant in Universal Orlando Resort. Swiftly avoid the “my feet hurt” conundrum with comfortable, supportive shoes – you’ll be walking and standing for much longer than you think, so trainers or other comfy shoes are a good bet. You could even bring some flip-flops especially for the water rides and keep your shoes safe in the lockers, but we’d recommend not wearing them all day. Plasters for any unfortunate blisters are a great idea, as well as some antibiotic cream and pain relief for any sore spots. Of course, sitting on a bench with an ice cream in hand is a great way to rest your feet, too. Kids eat free at the Disney theme parks, but you may want to pack a few snacks for yourself too – food can be pricey once you’re in the park. Food is permitted so long as it doesn’t need to be heated or refrigerated, so bring as many cereal bars or fruit as you like. 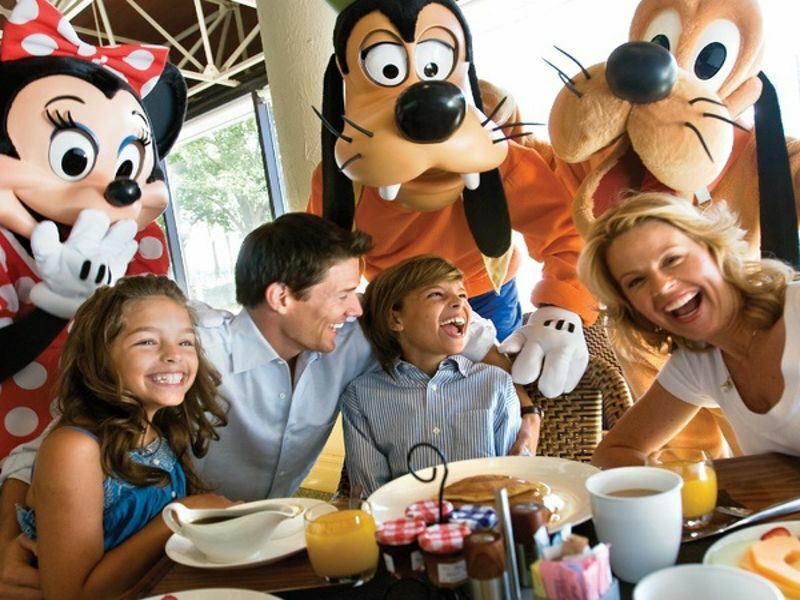 Character breakfasts are something you won’t want to miss though – let the kids excitedly meet their childhood heroes whilst tucking into Mickey Mouse waffles, and pack an autograph book - they’ll love getting their favourite characters to fill it out. The thrill of the rides and the long days of walking will be sure to tucker out even the most excitable of children, but you can’t go wrong with bringing a few home comforts to keep them content during the evenings, as well as the flight. Though don’t be surprised if their usual favourite teddy is replaced with a new Disney toy on the first night – there are so many awesome souvenirs to buy in every park, after all.